Bryan Cranston is reuniting with director Brad Furman for a movie about a real-life customs agent who spent five years undercover investigating Colombian drug cartels. The Infiltrator will once again see the Breaking Bad star portray a man living a double life, this time as agent Robert Mazur, whose alter-ego Bob Musella spent years working and partying with high-level Colombian bankers and money launderers in anticipation of an eventual takedown by the U.S. government. 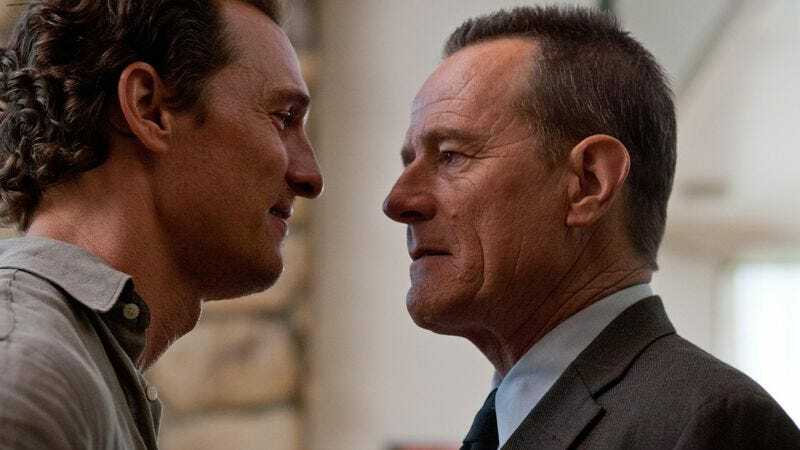 The film, based on Mazur’s autobiography, will be Cranston and Furman’s second collaboration, after the actor appeared in a small role in Furman’s first major Hollywood picture, 2011’s The Lincoln Lawyer.